Earthworks are the process of moving soil from one area to another. This may appear to be a simple process, but is actually an engineering activity that requires skillful operation. Vegetation and topsoil needs to be stripped and separated from the soils below. Cut ground needs to be adequately battered back or retained for stability reasons. Filling must be carefully undertaken with the soil at the right moisture content and compacted with the right compaction equipment. The placement of fill may cause stability problems if carried out on a sloping site. If the earthworks are not carried out correctly, there may be future settlement or stability problems. Consequently, a geotechnical engineer is usually required to assess, design, supervise and provide certification for the works. Earthwork that is carried out under the supervision of a geotechnical engineer is generally referred to as ‘controlled’, ‘engineered’ or ‘certified’. Earthwork that isn’t supervised by a geotechnical engineer is referred to as ‘uncontrolled’ or ‘uncertified’ and is generally considered as illegal works by councils. We provide a complete service for design, supervision and certification and provision of earthworks completion reports at the end of the process which are generally required by Council as part of the subdivision process. 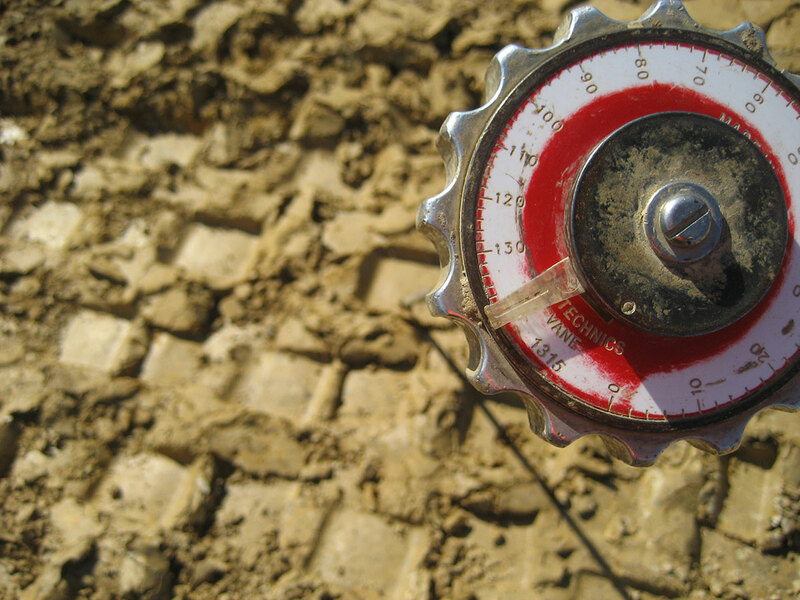 An earthworks completion report is also known as the geotechnical completion report or simply as the GCR. If you require a geotechnical engineer for earthworks certification or would like further information, please contact us.